Although the biggest food fad of the year 2000 might've been hoarding bottled water, the turn of the millenium held many more trends that are still relevant 15 years later, to both survivalists and not-crazy people alike. So at the dawn of 2015, we thought it'd be a good time to reflect on 10 early-aught trends that proved to have true staying power. Read on to learn about the roots of everything from the craft beer revolution to... wassuuuup! 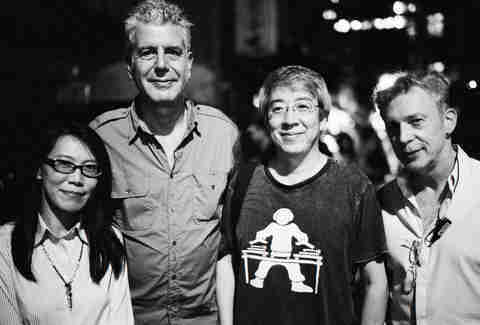 America's favorite foul-mouthed travel show host was not partying so hard in 1999, but come 2000 he broke onto the scene with his NY Times best-seller Kitchen Confidential. Fifteen years later, the book is still required reading for food writers/eaters, and Tony's culinary exploits are as relevant as ever. Esquire listed the replacement of the word waiter with server as one of their worst trends of 2000, and the NY Times published a three-page think piece ruminating on the new serving class. These days, the service industry stalwart is so fully ingrained into restaurant culture that should you even question the idea of tipping you'll earn yourself death threats. "Wassup" is retired in the Hall of Fame of Stupid Catchphrases (right next to "cool beans"), but that hasn't stopped Bud from ruling the ad world. This year they dropped an adorable clip of a puppy and a horse becoming BFFs that earned them 53 million views on YouTube alone. Bon Appetit called Danny Meyer restaurateur of the year in 1999 and he hasn't slowed down since. Shake Shack is a force of nature, Blue Smoke is now serving barbecue on Delta flights, and he just got in the pizza game with Marta. 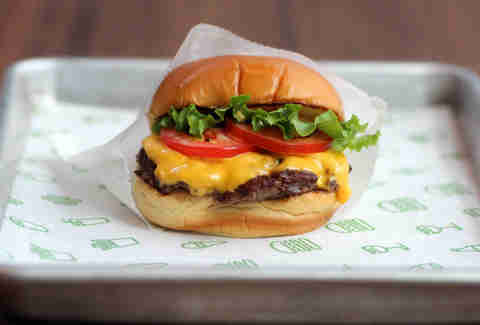 Folks looking for a solid investment in 2015 would be smart to set a Google Alert for "Shake Shack IPO". 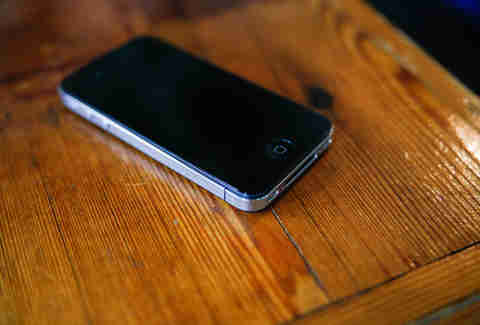 Back in the year 2000, cell phones were much less powerful, but still a serious burden to restaurateurs. The new-found freedom to talk wherever was turning dining rooms into echo chambers, such that many serious chefs started banning phones in their restaurants. It'd be impossible to enforce such a ban today, but there's still a serious buzzkill to seeing a room full of folks staring longingly at their phones. 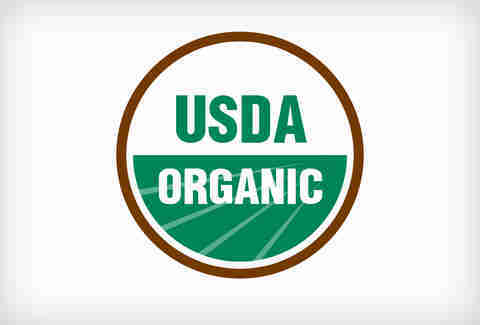 In December 2000, the US government passed the first regulations regarding labeling of organic products. Earlier that year they decreed that food packages don't need labels identifying genetically engineered products. That fight is still raging, with a bill dubbed the Dark Act (Deny Americans the Right to Know Act) by critics currently in debate in Congress. 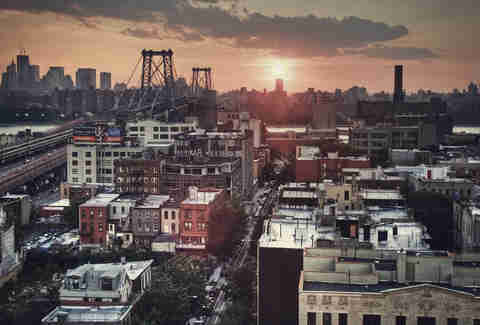 A Food & Wine writer penned a cheekily-titled article called "Manhattan Transfers" in February 2000, bemoaning empty storefronts and praising a group of chefs who'd made the bold move across the bridge to avoid rising rents. What a difference 15 years can make. 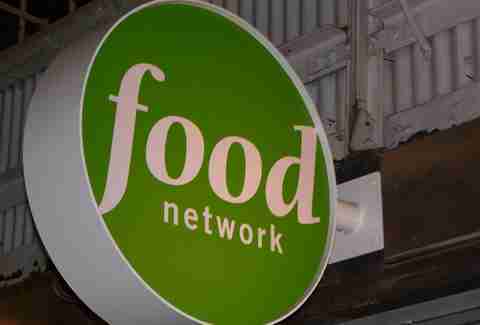 If you look at the numbers (which The Daily Meal did here), the Food Network's ratings aren't what they used to be. But that doesn't mean the televised cooking juggernaut is any less of a force. The most popular show in 2000 was Iron Chef, which laid the template for a decade of food competition series. Plus Rachael Ray made her 30 Minute Meals debut in 2001, and her reign has lasted way longer than a half-hour. The craft beer industry grew by 4.2% in the year 2000. 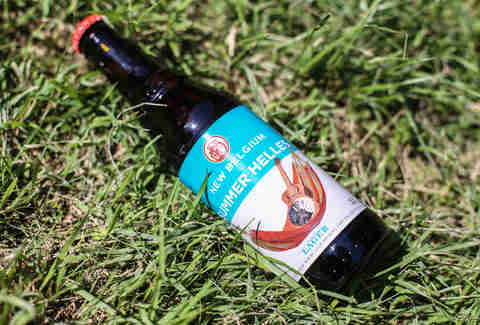 At the time, New Belgium was just coming into their own as a major player, growing 41% in 1999 and taking over the rank of third most popular craft brewery. Boston Beer Co. and Sierra Nevada ranked first and second, and amazingly, those three breweries are still the most popular to this day. Shake Shack vs. In-N-Out: Which Is Better? 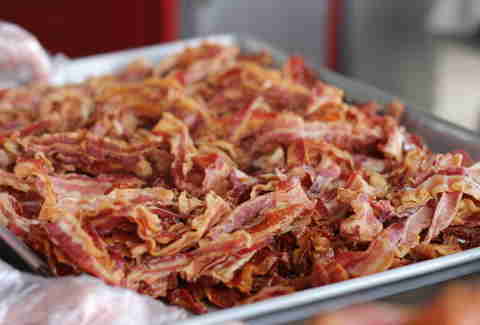 From 2000-2005, the price of bacon grew 20%, which is nothing compared to the 240% rise that happened from 2005-2013. 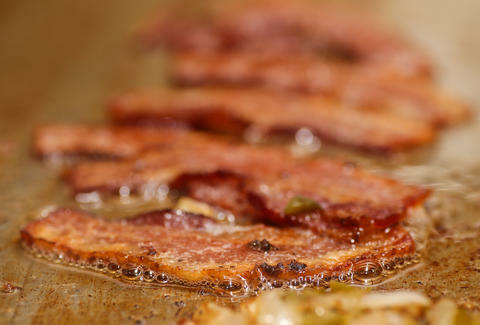 When Businessweek did a deep dive into bacon earlier this year, industry experts called 2000 the turning point when fast-food companies started topping their burgers with juicy slabs of pork. And in the late aughts, bacon finally hit its peak with the deluge of meme-y products like candles, perfume, and toothpicks -- which are obviously used to remove 15 years' worth of bacon from your teeth. Dan Gentile is a staff writer on Thrillist's National Food and Drink team. In the year 2000, his biggest food trend was the discovery of instant ramen noodles. Follow him to $.10 meals at @Dannosphere.